Please refer to our stock # COIN-002 when inquiring. 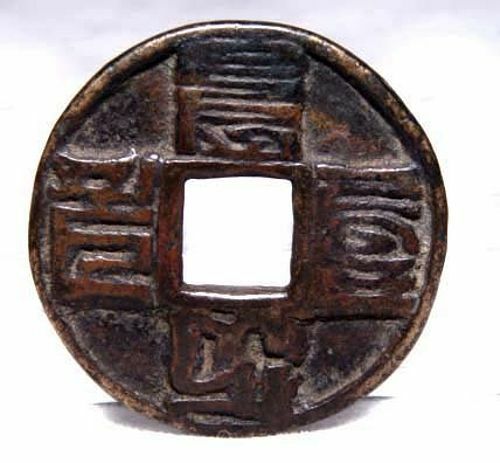 A nice large coin from theWarring States that can be used as a pendant. Size: Diameter. 4.1cm. Condition: Fine.